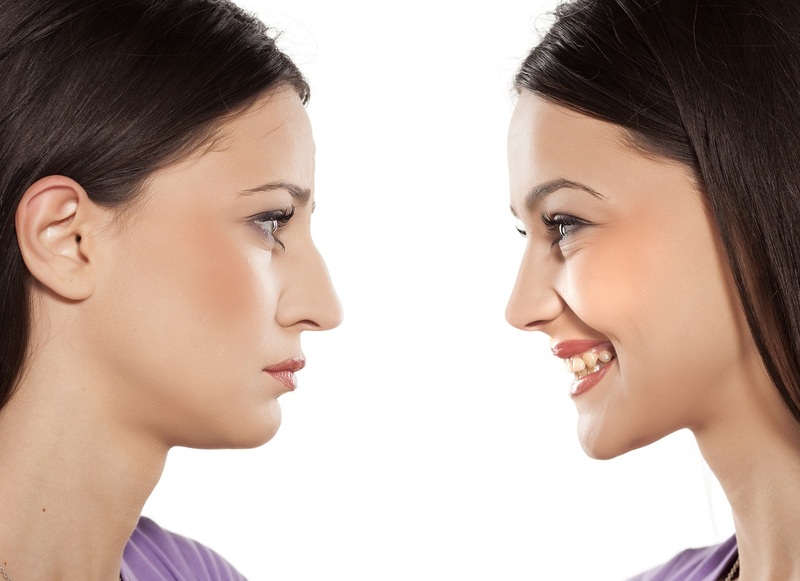 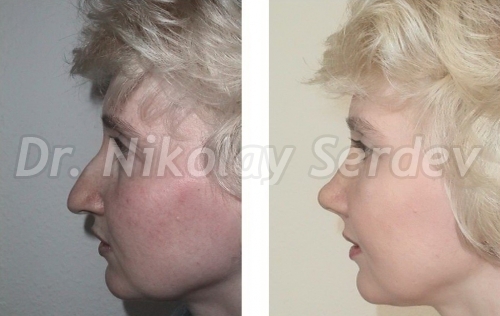 We offer a wide range of rhinoplasty procedures (nose correction). 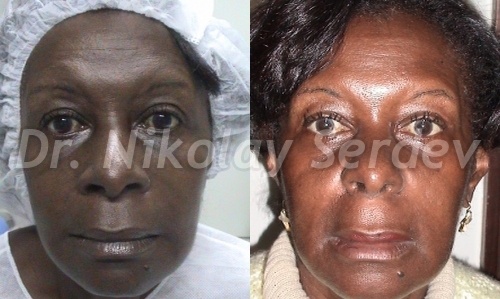 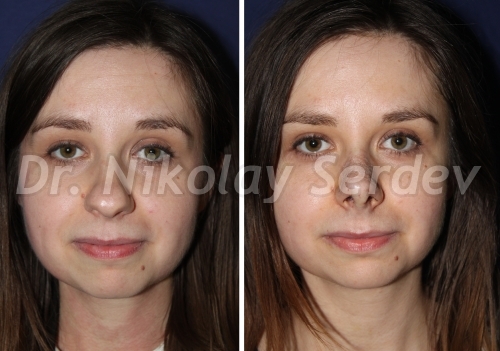 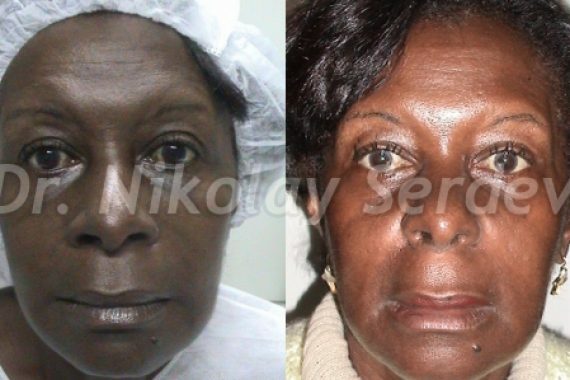 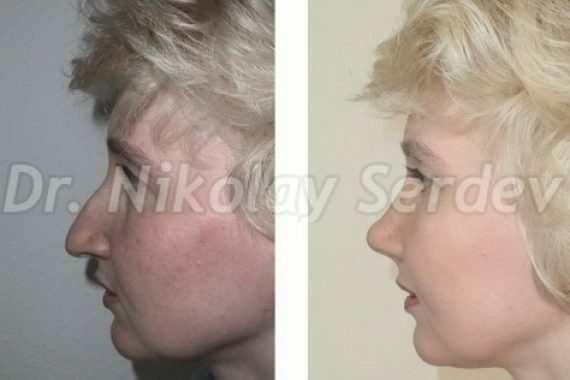 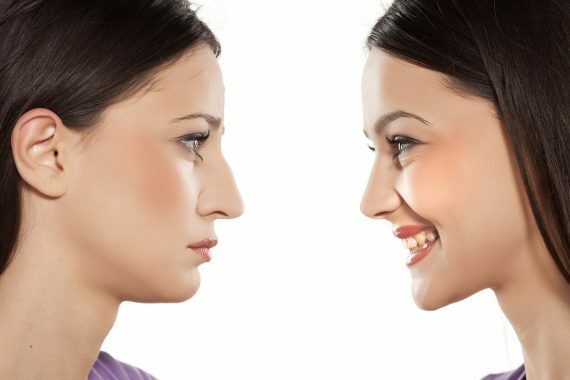 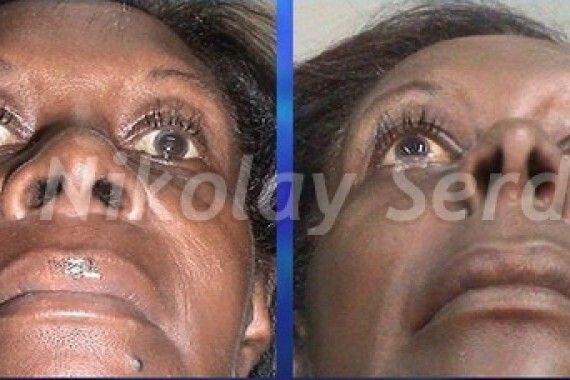 Thanks to Dr. Serdev’s author techniques, we can correct the nose and achieve aesthetic proprtions, volumes and angles without trauma. 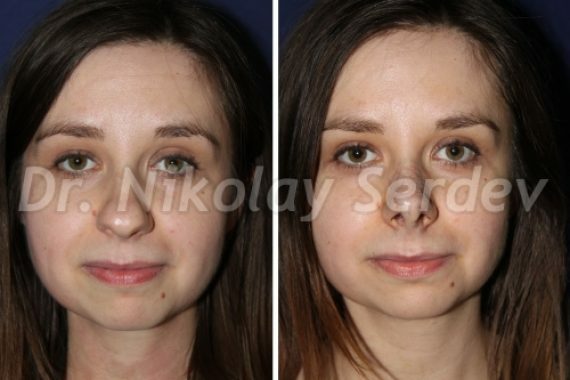 No casts and no intranasal packings are necessary, there is no bruising.